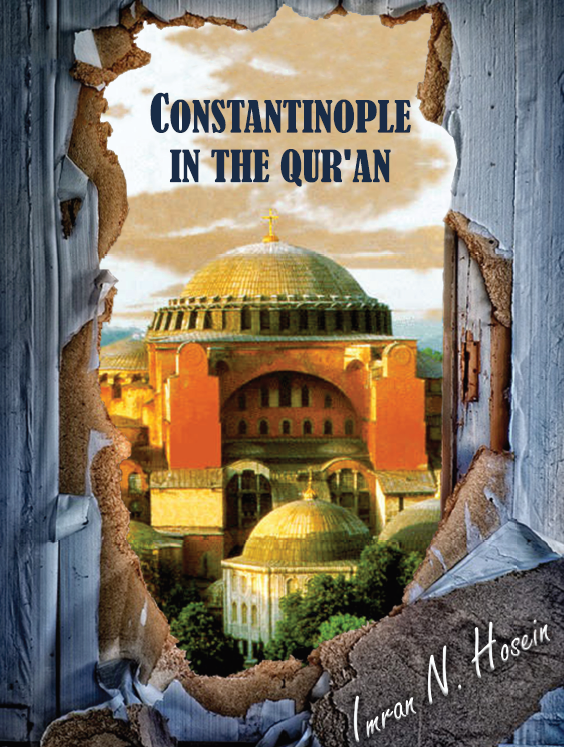 In consequence of a mysterious decision taken by Mustafa Kamal’s secular Republic of Turkey to not only change the city’s name, but to also take steps that eventually ensured that the name, Constantinople, would no longer be used, this writer had to retrieve the name “Constantinople” from the museums of history in order for this book to be written. Why did the secular Turkish leader change the name of the city? 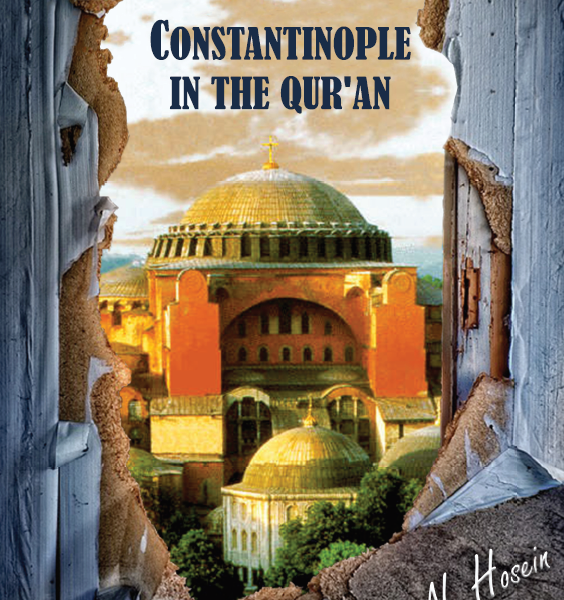 Why did the name “Constantinople” have to suffer that mysterious fate? 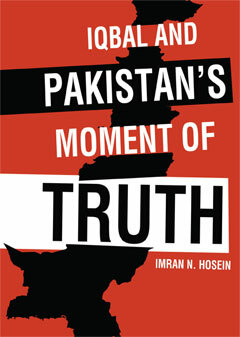 This book brings clarity to that subject. 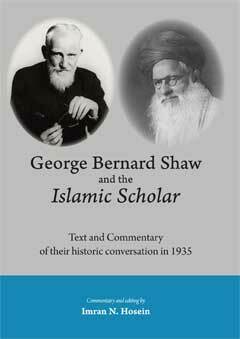 This writer is convinced that the mysterious disappearance of the name “Constantinople” from the modern-day vocabulary and discourse is directly linked to the status and role of the city in both Islamic and Christian eschatology.